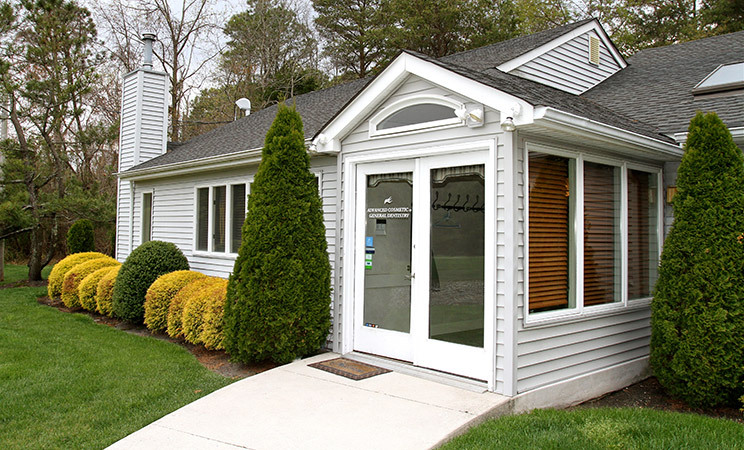 Welcome to Advanced Cosmetic & General Dentistry! 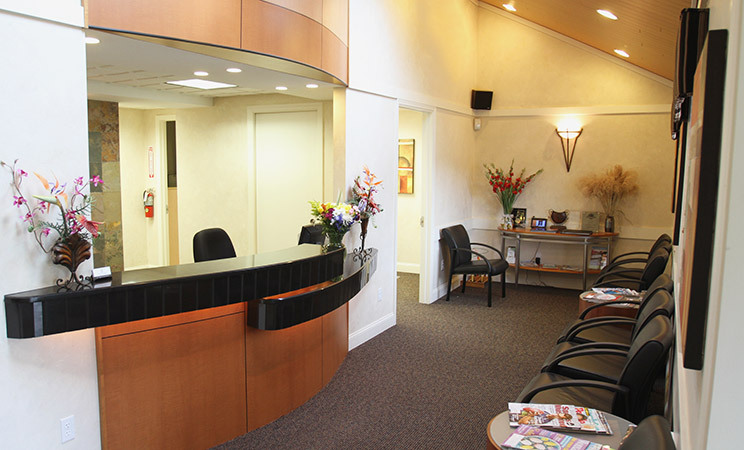 Welcome to our beautiful dental practice. Our modern reception area is designed for your comfort. 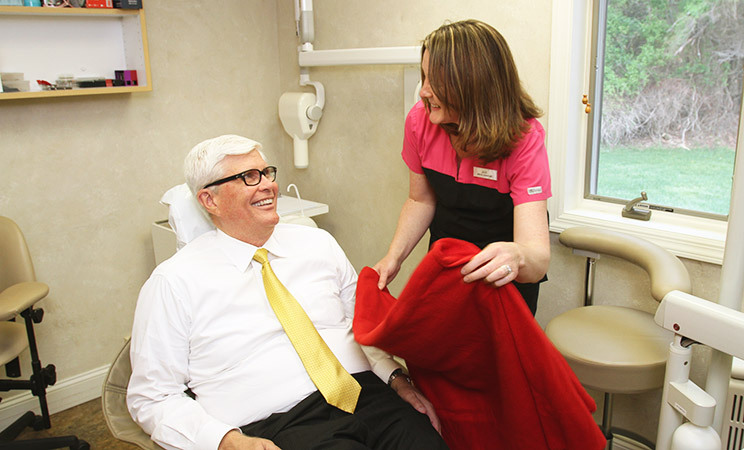 Our staff welcomes all of our patients with a warm and friendly greeting. Enjoy a refreshing complimentary beverage of your choice. 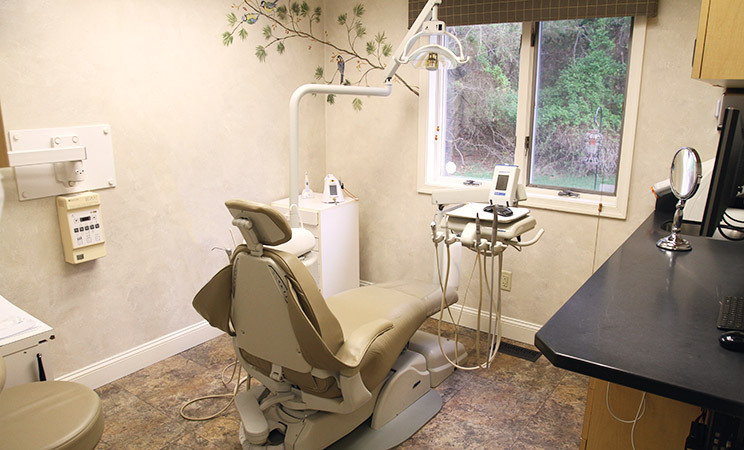 Each of our operatories feature the latest dental equipment to make your treatment more comfortable and efficient. We offer cozy blankets to keep you feeling relaxed and comfortable throughout treatment. 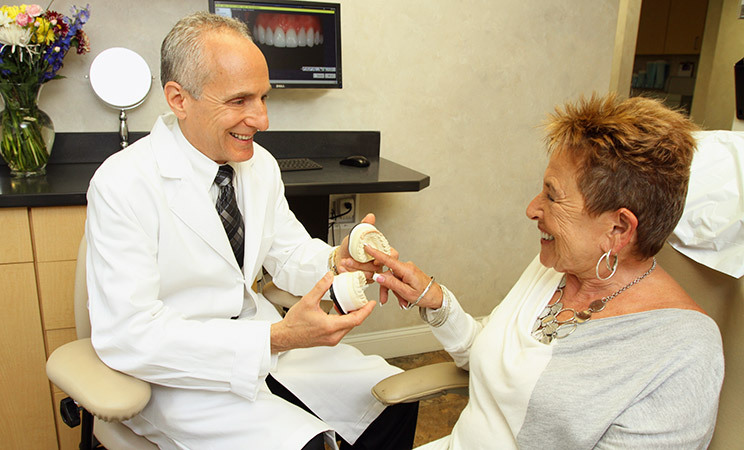 We use the latest dental technology to provide more thorough and accurate treatment. 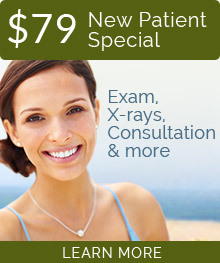 Our doctors take the time to explain all the details of your treatment procedures and what to expect. We use advanced restorative and cosmetic techniques to bring your smile back to full health, functionality and beauty.